The site of several ring ditches of Neolithic or Bronze Age date. Some of the ring ditches have been partially excavated and interpreted as the remains of a henge, enclosure and barrow. The ring ditches are situated 700m east of Bretford. During an excavation evidence for a settlement was found. The features included pit clusters, ditches, enclosures and barrows. The settlement existed at the site from the Neolithic to the Roman period. It was situated east of Bushey Hill, Barford. The site of a possible barrow which dates to between the Early Neolithic and Late Bronze Age periods. 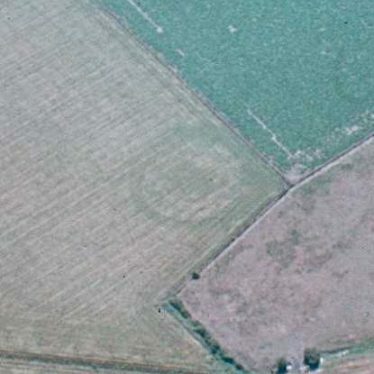 It is visible as an earthwork and is situated 850m south of The Hollows. This map shows markers for every photo, article, historic site and catalogue record within the Barrow category.